Everyone knows of Scrooge, the character in Charles Dickens’ “A Christmas Carol”. But is there a real person Scrooge was based on? This article sets out to find him: The real man who inspired Ebenezer Scrooge. 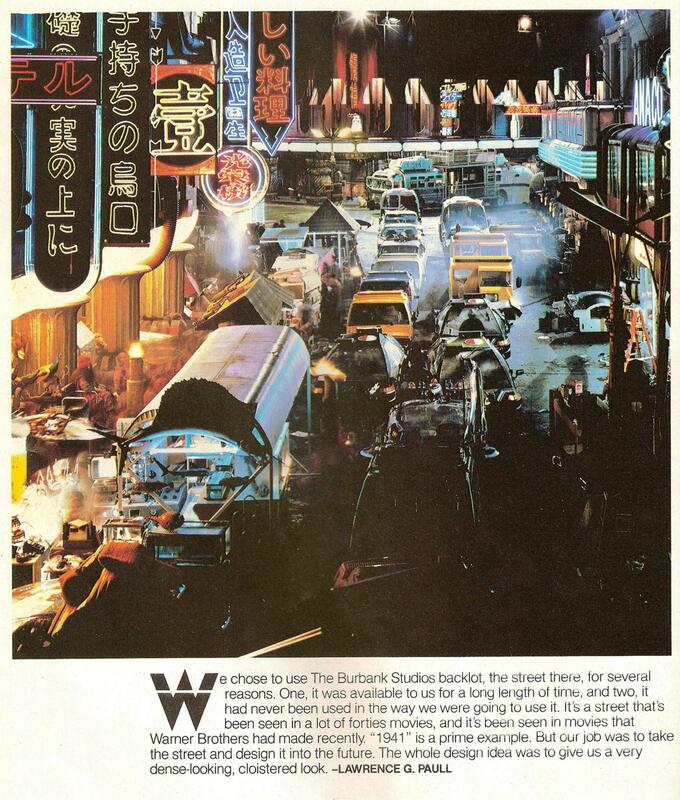 A visit to this page is a must for Blade Runner fans: Blade Runner Souvenir Magazine: A Fascinating Blast from the Past from the Heart of Ridley Scott’s Masterpiece • Cinephilia & Beyond. Posted on November 25, 2018 in cool, culture, new! According to this, art can make us more confident by providing us with stories and representations of people with characteristics we share that overcome similar obstacles that we run up against. After all…. The image is an extended version of the work highlighted in the article. Like the Stations of the Cross and other works, they illustrate the difficulties of a way of life, and by making us aware of them, allow us to best prepare to meet them and overcome them. Despite being burned too many times by Kickstarter projects, this one seems so worthwhile I feel I must promote it: Color Problems – A Book by Emily Noyes Vanderpoel by The Circadian Press with Sacred Bones — Kickstarter. It’s a great project to recreate a classic book, and it will be a boon to many people if it gets off the ground. Anyone interested in the visual arts should check it out and contribute some way if you can. Posted on July 7, 2018 in art, culture, new! Yep. 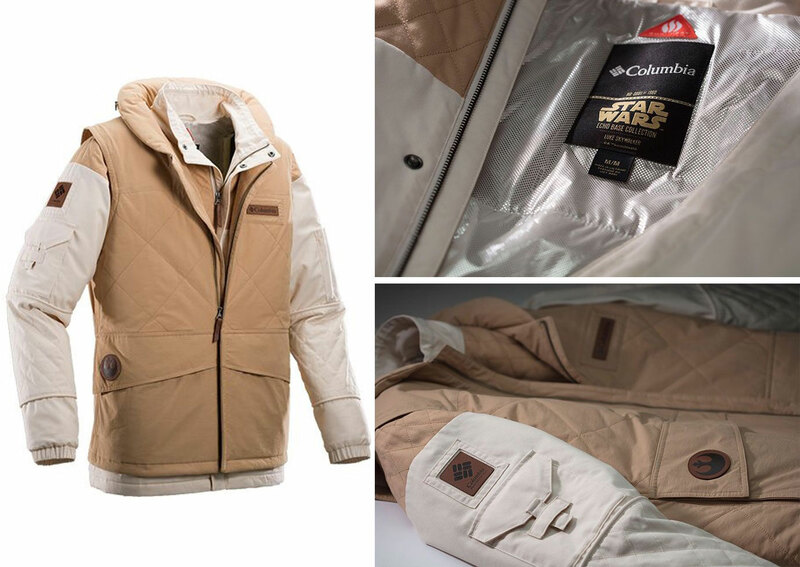 Columbia Sportswear has teamed up with the folks at Star Wars to produce this limited edition collection of clothing, and the details on it can be found here in this Design Milk article. Since it is a very limited collection, I expect that (A) it will sell out very quickly (B) the pieces will show up again for exorbitant prices on sites like eBay. Still…fun. Cosplay people can get this and wear it all winter long! Good luck if you try and get it. Posted in culture, fashion, new!